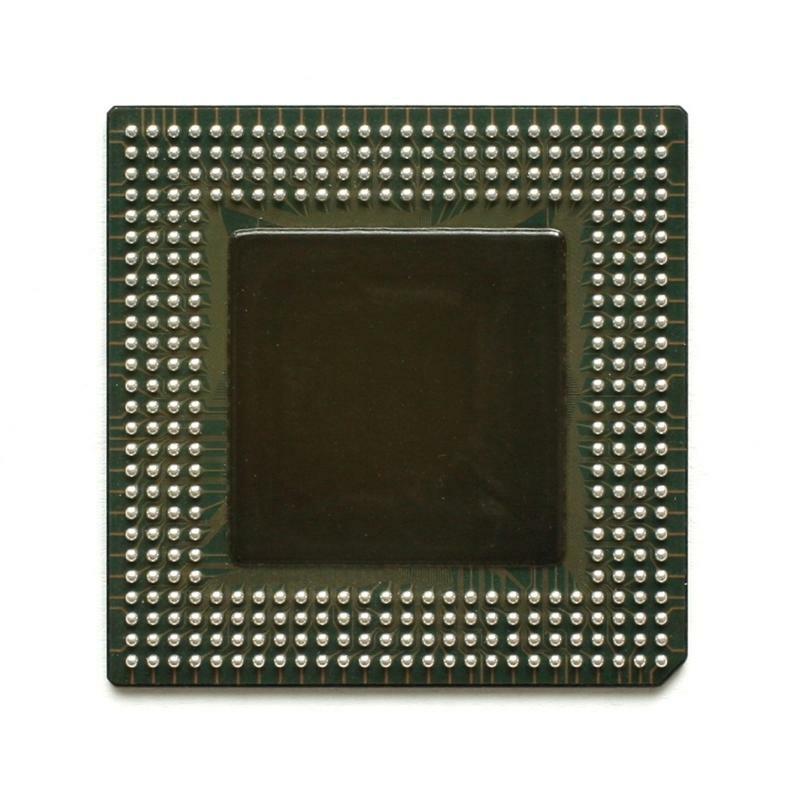 Hi all, Any stencil opening recommendation for 20mils pitch mirco BGA. Currently, using 12mils round opening, 5 mils thickness. Seen to have weak joints as it crack after Ict testing.